The people of Canberra have long preserved the narrative of Canberra as a bush capital - a concept supported by government (it’s no coincidence that we include in our remit environment, planning and sustainable development). Even today, no Canberra resident lives further than 3.5km from a nature reserve, national park or pine forest, with the average distance being only 977m. We’ve been able to keep that ‘garden city’ feel in large part to ensuring it remains a strong focus of our collective planning vision. 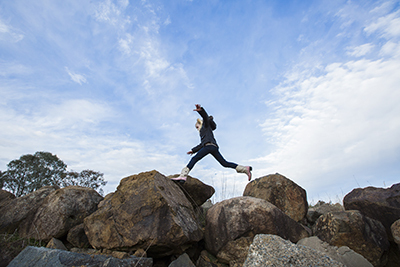 The 2018 ACT Planning Strategy was released this month and embodies the idea that planning is about being agile to a changing climate and establishing resilience in our built forms, infrastructure and natural assets. This year we progressed work on Dickson Section 72 and we completed our first award-winning deliberative process for Housing Choices. The engagement demonstrated a bottom up approach to planning policy and recently won the ‘Public Engagement and Community Planning Award’ at the ACT Planning Institute of Australia 2018 awards. Other awards in our space this year included the public housing renewal program’s ‘2018 Urban Development Institute of Australia NSW/ACT for Excellence in Social Infrastructure’ and the ‘Best Energy Efficiency Program’ for our energy rating disclosure requirements. In 2019, we will continue the work we’re doing to shape Canberra’s future, respecting the past and creating a more liveable, adaptable city for people. We will continually strive to be innovative and creative in the way we deliver quality outcomes for the community. 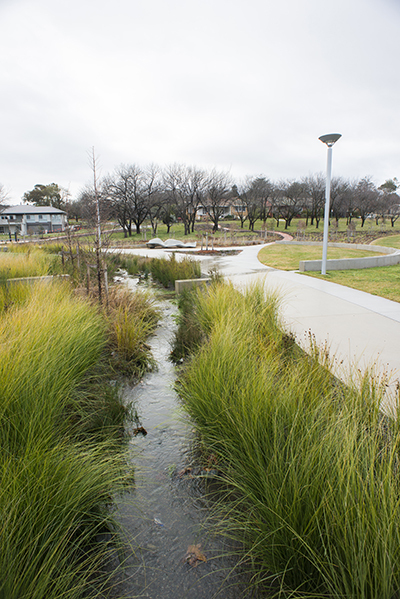 We will continue to enhance Canberra’s liveability, recognising that our city and community are connected with our surrounding bushland. And we will continue to collaborate and engage with the community and our networks to make sure we are informed. For now, thank you for your record participation in our engagements this year. Your passion, time and commitment is why You’re Canberra. I wish you a safe and festive break. 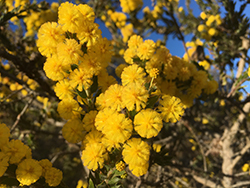 It’s spring, the blossoms are out – and it’s time for me to update you on the significant amount of planning work we have in various stages of completion. Dickson Section 72 is the focus for the inner north as Stage 2 engagement continues until the end of October. We will continue to work with the community and local residents to seek feedback that will help shape the future of this important precinct. Full details are available from Your Say. 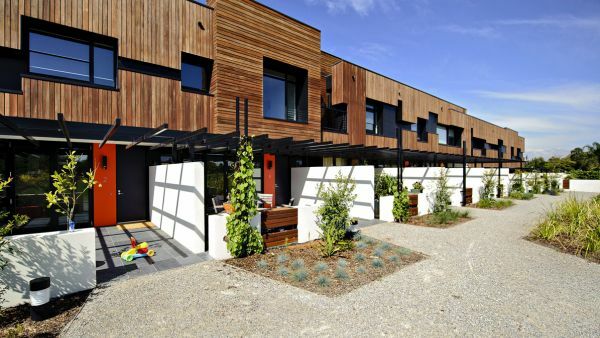 Earlier last month, the ACT Government agreed in-principle to the recommendation report on housing choices provided by the Collaboration Hub deliberative democracy process. Work is already under way to deliver on these recommendations. Consultation on the Planning Strategy Refresh closed last month after 13 weeks of invigorating engagement activities designed and delivered a little differently. Instead of producing a draft Discussion Paper for comment, we engaged with community early in the drafting process and provided opportunities to help inform and develop the final themes, directions and actions. From an online quick poll to a live-streamed speaker series; community and industry workshops to local ‘planning in the pub’ events, your feedback was captured and reported back as it happened, providing an active feedback loop during the consultation phase. We discussed the need to be more efficient with our use of space and resources, the need to revitalise our town centres and, as a group, respectfully debated many contentious challenges. This included looking at how we can meet the expectations of a diverse community with different perspectives, different needs and wants and who are in different stages of their lives. We asked where we will all live, and in what type of housing. We asked how we can move around the city in a way that allows us to choose where we live, work, shop and recreate. We also explored how we can plan for future growth in a way that respects our environment as well as being consistent with our commitment to being a net zero emissions city in 2045. If there’s one thing our speaker series showed, it’s that there is no right or wrong answer to these questions. Nor is there one solution. I’m confident that the breadth of Refresh engagement activities provided a new depth to your voice on planning and in a way that will translate to the pages of the new strategy, and ultimately the Territory Plan. I look forward to sharing the 2018 Planning Strategy with you soon. A focus this quarter on planning with the people has seen a wide variety in our design and delivery of community engagements. Our first deliberative democracy in the Housing Choices Collaboration Hub has regularly met to consider the competing demands, ideas and options for what should be allowed in different planning zones. The Hub has considered best practice, expert advice and community preferences and is now preparing to draft its recommendations. In parallel, work on Demonstration Housing is progressing well, with the team busy evaluating applications for the first stage of this innovative project. Our youth engagement with planning work around Section 72 is yielding fantastic participation and contribution rates; and we’re about to embark on a conversation with the Canberra community about planning that’s also a bit different. It’s time to refresh the 2012 Planning Strategy for the ACT and set the direction for the Canberra and ACT we want in the future. A lot of the current strategy remains relevant - but we need to refresh the strategy to take into account the changes our city is undergoing, notably light rail, ongoing urban renewal and a growing population. 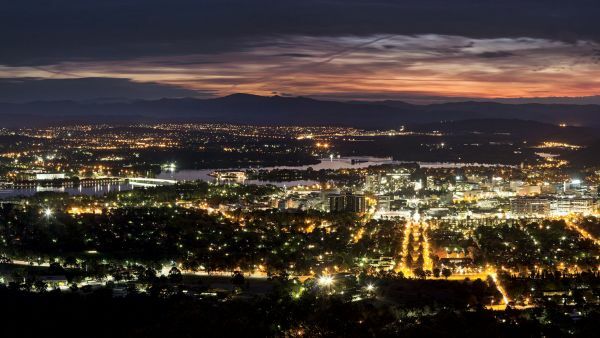 We know that Canberra has a highly engaged and informed population with an impressive understanding of planning issues and pride for their communities. So along with traditional engagement methods, a Speaker Series has been designed to stimulate meaningful conversations within the community on key issues that underpin the Planning Strategy, including transport, climate change and housing. We’ve heard a great deal from our consultations in recent years, and one that sticks out is that you want to be included early in planning issues. The Planning Strategy Refresh is an opportunity to contribute early on planning issues that will affect us all. The work will build the backbone for government policy in important areas of transport, climate change and planning this year, but will also lead into a significant piece of work next year on the Territory Plan Review. The Review will progress the Planning Strategy work into the statutory framework. I encourage you to visit Your Say to see how you can get involved in the Planning Strategy Refresh in a way that suits you – there’s even a live stream and interactive Q&A feature. Be challenged about the way you think about these issues, how they interlink and how they have, do, and will impact the growth of our city. Welcome to the first You’re Canberra column. I’ve spoken about how I want to bring you along on the planning journey and this column is part of that commitment. Here I will share my vision for Canberra and show how, together, we are planning a sustainable city that caters for our growing population. Like all capital cities in Australia, we’re growing rapidly and we’re at a pivotal point in planning for the future. Across Canberra we’re seeing a critical focus on urban renewal and the new infrastructure required to support a city which will be home to 500,000 people by 2030. As ACT Chief Planner, my planning focus this year is on projects and generating the right conversations to inform a refresh of the ACT Planning Strategy. It’s true that we can’t continue to expand our ecological footprint, but we also need to look at how we best use our available land and adapt to a changing climate. Into the next decade and beyond we need to look at where we live, the schools and hospitals we’ll need and how we will easily move around the city. Our recent conversations with the community have included active dialogue about Housing Choices, City and Gateway Draft Urban Design Framework and Section 72 in Dickson. In my next update to you, I will report on key outcomes and successes of these engagements. Stay tuned. Another important element in the planning statutory world is the work performed by the Gateway Team in my Directorate in helping industry and the community with all things planning. The figures are in from last year and they’re impressive. In addition to releasing the pre-DA community consultation guidelines, last year alone, the team answered more than 5700 enquiries over 1300 hours, held 206 pre-application meetings and accepted more than 1100 development applications. Whether it’s over the phone, in person at a shopfront counter or through the DA app finder, these services are at the core of what we do – deliver better outcomes for our city. We will look to refresh the Planning Strategy Refresh in the coming months that will optimise the benefits from urban renewal and addresses themes and trends that are emerging from these conversations and engagements. 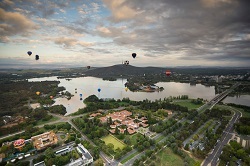 It’s going to be an exciting year in planning and there are many opportunities and ways to get involved and have your say on the kind of city you want Canberra to be.